We offer vacation duplex properties throughout Sarasota and Bradenton communities. 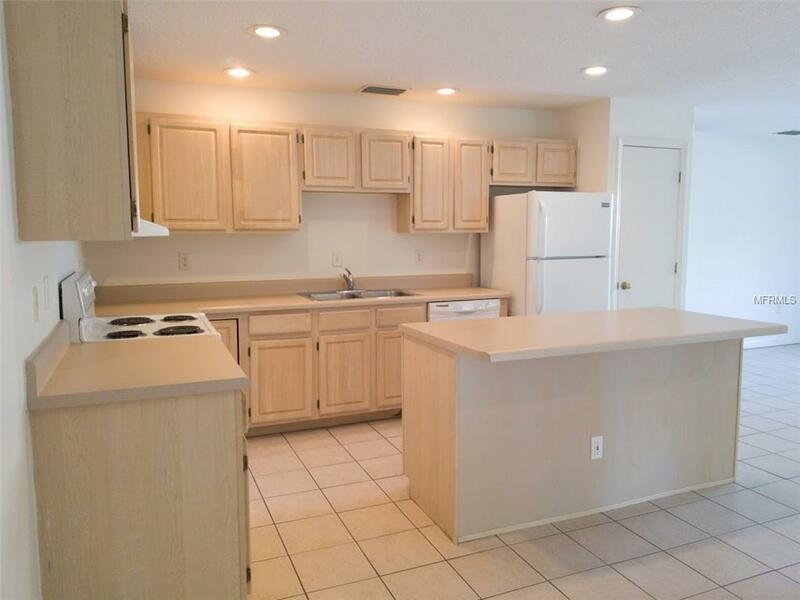 Our duplexes are equipped with great amenities and spacious floor plans. Take a stroll to the nearest beach or walk to nearby restaurants and shops located all throughout the various areas.